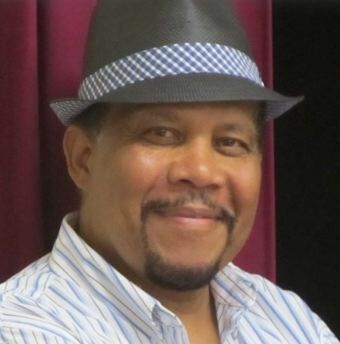 Jimmie L. Hollis is a member of the national advisory council of the Project 21 black leadership network and host on the “Patriot’s Corner” talk radio show on WSNJ-AM 1240 in Bridgeton, N.J., serving southern New Jersey. Hollis is a veteran of the U.S. Air Force (1962-1987), a tea party organizer and regular guest panelist with radio host Richard Hoch on WSNJ. As a 19-year-old serviceman, Hollis attended the 1963 “March on Washington.” He discussed that experience in an audio interview with Project 21 in 2013 that is available on YouTube at http://www.youtube.com/watch?v=Q37CS35566w. The Press of Atlantic City ran a feature article, including a video interview, about Hollis on February 2, 2014 that is available online here. Jimmie Hollis lives in southern New Jersey.